In 1800, the Northwest Territory was divided up into two territories, the eastern region called the Ohio Territory and the western region called the Indiana Territory. Vincennes became the Territorial Capitol until 1813 when it was moved to Corydon. Vincennes had been a French trading post along the banks of the Wabash River. There are several buildings in Vincennes that are associated with the early history of the Territory but only two are linked to the government functions of the Territory. One is these is the capitol building itself, known as the “Red House.” Originally constructed as a tailor shop in 1805 and held together by wooden pegs, it is considered the oldest government building in the Midwest. From 1800 to 1811, the territorial government consisted of a governor and three judges who convened in various locations. However, sometime between 1805 and 1811, the government was divided into a two-house legislative system, whereupon in 1811, the territorial government moved into the Red House. The lower level of the building contained the nine-member House of Representatives and the upper level the Legislative Council (General Assembly). Today, both levels of the Red House are arranged as they would have been in 1811. The second building associated with the Indiana Territorial government in Vincennes is the Elihu Stout Print Shop. 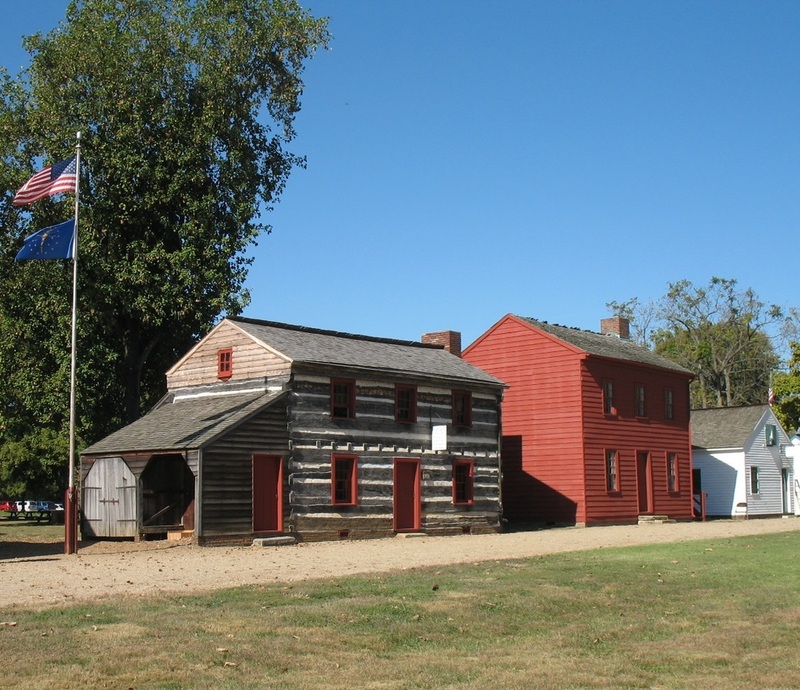 The current structure is a replica of the building where in 1804, Stout, a Kentuckian who William Henry Harrison brought to Vincennes, printed the laws of the Territory. Stout published the Indiana Gazette, later known as the Western Sun. In 1813, the Territorial Government was moved to Corydon for political and safety concerns (mainly because of potentially hostile native populations nearby). Since that time, the Red House has been preserved, though it has been moved three times and no longer sits on its original site. The Territorial Capitol of the former Indiana Territory was listed on the National Register of Historic Places in 1973. 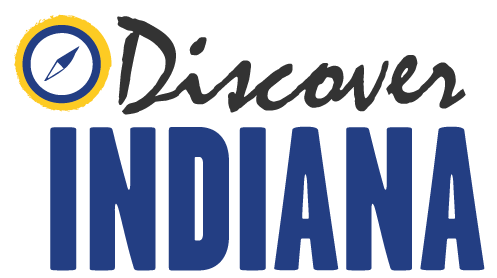 Indiana Division of Historic Preservation and Archaeology, “Territorial Capitol of Former Indiana Territory,” Discover Indiana, accessed April 25, 2019, https://publichistory.iupui.edu/items/show/222. Published on Jan 9, 2018. Last updated on Apr 2, 2019.